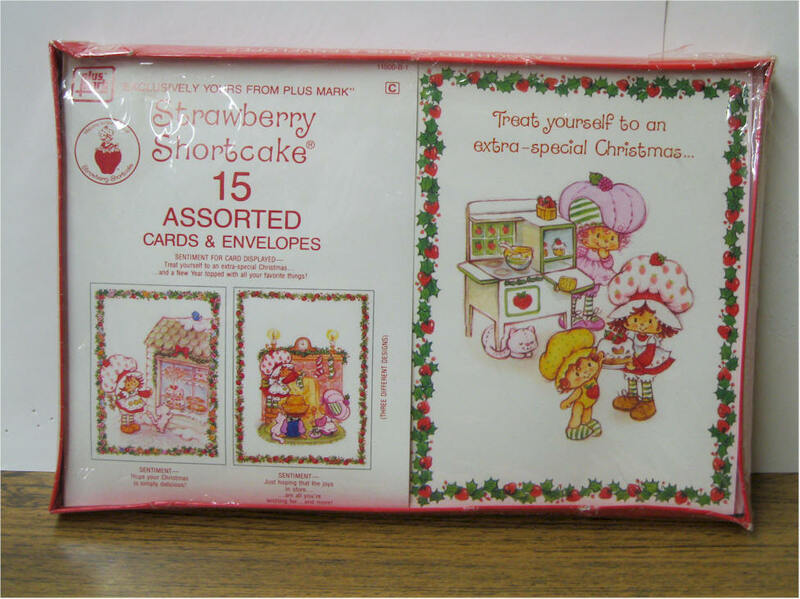 Strawberry Shortcake Christmas Greeting Cards - 15 assorted cards, 15 Envelopes. Sentiment -- " Whatever makes Christmas just perfect for you. Here's wishing you that and a whole lot more, too. " email for other 2 Sentiments 1982 Mark Plus, Inc Subsidiary of American Greetings Mint in Package. 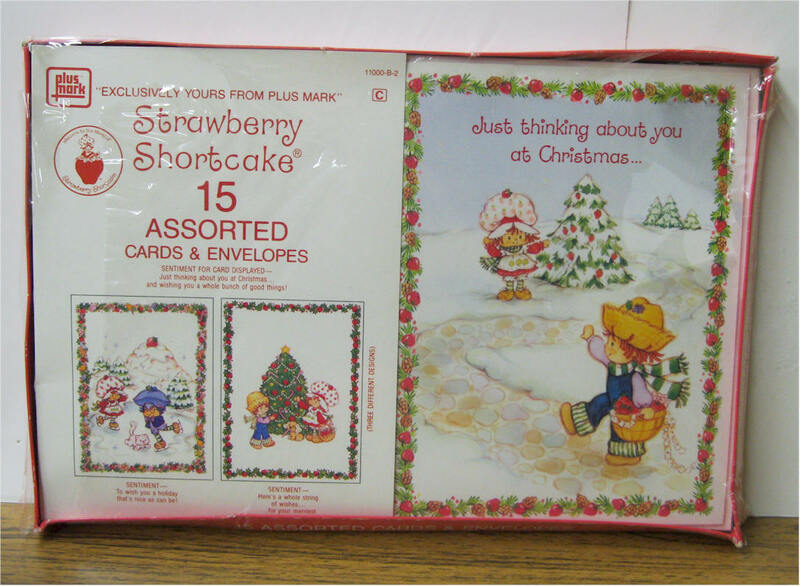 Price $26 Strawberry Shortcake Christmas Greeting Cards - 15 assorted cards and envelopes 3 designs Sentiment -- "Just thinking about you at Christmas" 19812 Mark Plus, Inc Subsidiary of American Greetings Mint in Package. 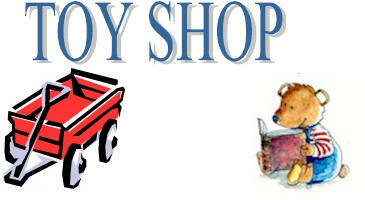 Strawberry Shortcake Christmas Greeting Cards - 15 assorted cards, 15 Envelopes. 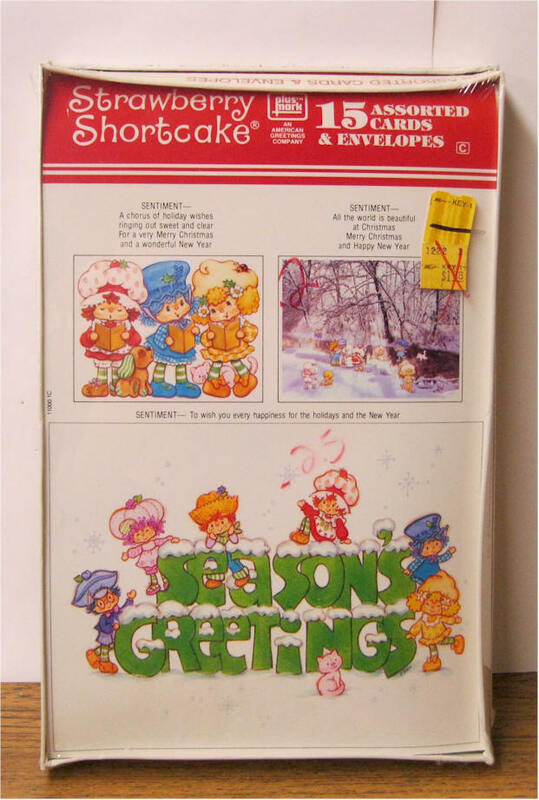 Sentiment -- " To wish you every happiness for the holidays and the New Year " email for other 2 Sentiments 1982 Mark Plus, Inc Subsidiary of American Greetings Mint in Package. 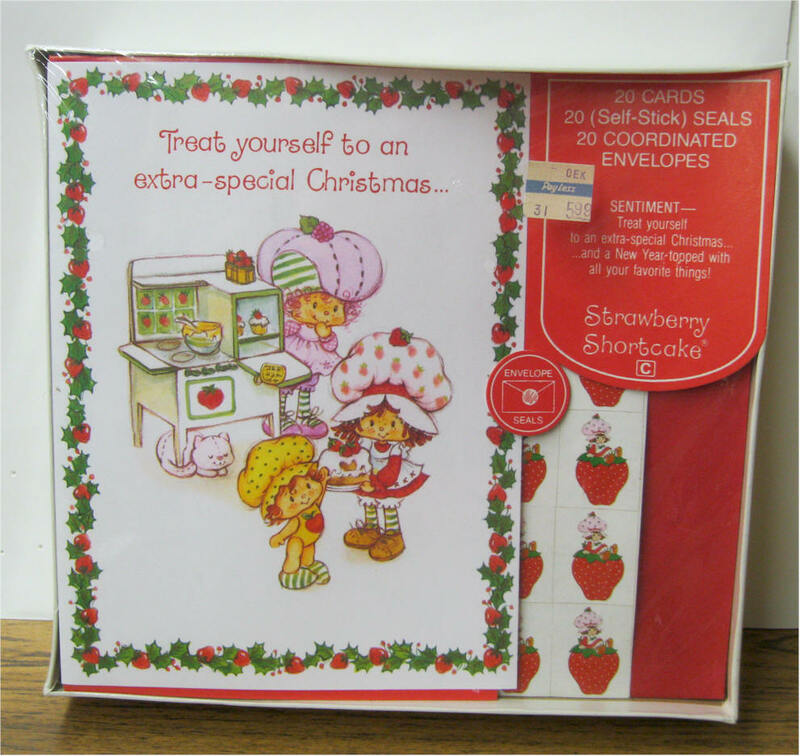 Price $26 Strawberry Shortcake Christmas Greeting Cards - 20 cards, 20 self stick seals (SS sitting on Strawberry) and 20 Coordinated Envelopes. Sentiment -- "Treat yourself to an extra special Christmas and a New Year topped with all your favorite things! " 1981 Mark Plus, Inc Subsidiary of American Greetings Mint in Package. 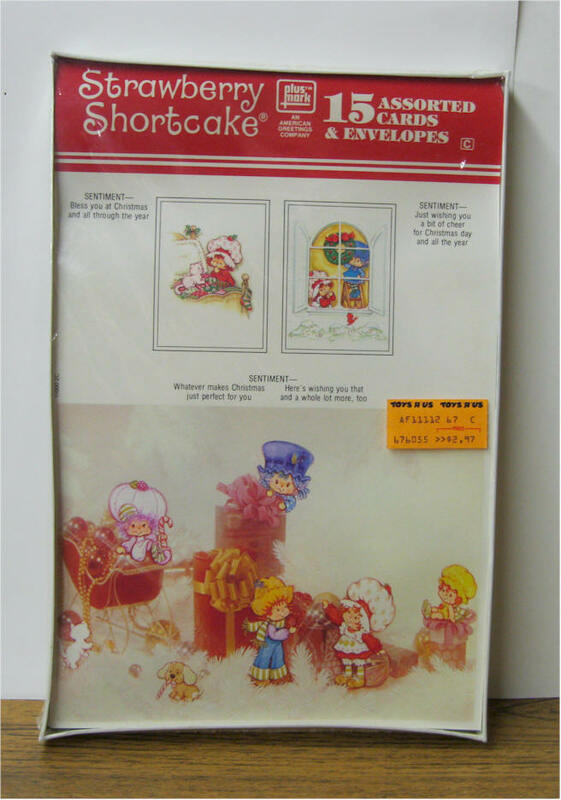 Strawberry Shortcake Christmas Greeting Cards - 15 assorted cards, 15 Envelopes. Sentiment -- " Treat yourself to an extra special Christmas " email for other 2 Sentiments 1981 Mark Plus, Inc Subsidiary of American Greetings -- Mint in Package.